As a lifelong Underworld fan I had doubts about a solo album from vocalist Karl Hyde. The group’s last LP, Barking, was a mess, marred by guest collaborations and a shift away from electronica towards mainstream pop, with Hyde’s trademark snapshot vocals squeezed flat in the process. The prospect of his solo debut Edgeland felt like a retaliatory vanity project - a tour around his favourite spots on the fringes of the capital - and one that could further taint the benchmark set by Underworld over the last three decades. Well, panic over. Fleshed out with contributions from Brian Eno’s session guitarist Leo Abrahams, Edgeland features Hyde’s most potent lyrics to date and sets them to powerful, inventive pop melodies. It’s without doubt one of the strongest records the Romford wordsmith has been involved with for years. The songs on Edgeland brim with life, closer to the cool Eighties beats of Hyde’s first band Freur but with the echo of Underworld still in their bones. Opener ‘The Night Slips Us Smiling Underneath Its Dress’ is hypnotic art-pop built from shrill piano scales and booming drums, Hyde fetching up somewhere in Zone 5, back to his brilliant ranting self. 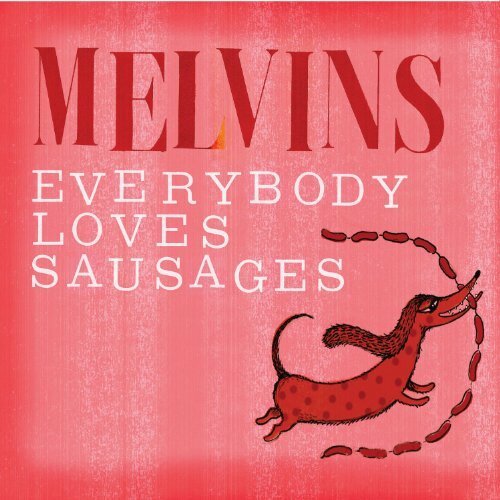 “Here comes Batman’s boy walking fast from a party/Machine gun talking to a friend,”, he groans as Gregory drops bass slabs and a guitar line so sweet it’d make Joe Satriani purr. ‘Shoulda Been A Painter’ is even more driven; an orchestral cousin to Underworld’s ‘Kittens’, Hyde shouting over guitars, computer beeps and a 4/4 dance beat. In spite of its aggressiveness, it’s not the most immediate track here - teaser ‘The Boy With The Jigsaw Puzzle Fingers’ whips itself into a euphoria with wrinkled digital drums, squelchy bass and some of Hyde’s most beautiful lyrics yet. ” Metal windmills turn in lazy crazy white against the broken sky/It’s not the end of the world,” he sings as the video follows him hiking around the Hackney marshes. 'I think we cover areas the other one doesn’t,' said Hyde prior to Edgeland’s release when asked why he’d worked with Rick Smith, his Underworld partner, for 33 years. Smith recently scored Danny Boyle’s movie Trance, supplying string orchestrations and pounding techno. Hyde has branched out even further with this, managing to echo both the resonating beats of Second Toughest In The Infants and the cool cityscapes of Hats, The Blue Nile’s love-letter to Glasgow. 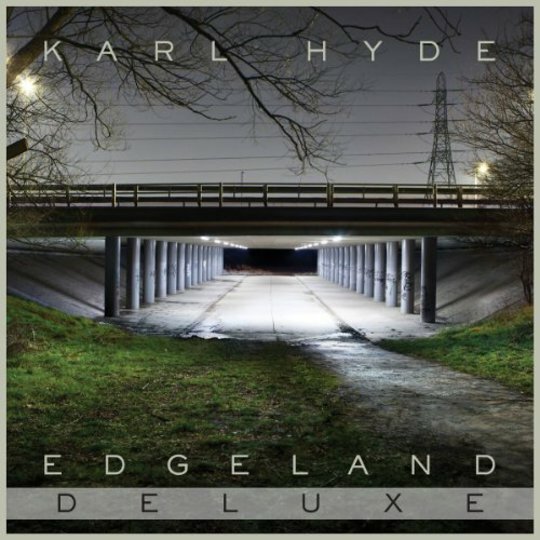 A joyous but intricate album, Edgeland is a perfectly paced outlet for Hyde’s cryptic urban snapshots.